For Sale in Potters Bar for Asking Price £225,000. 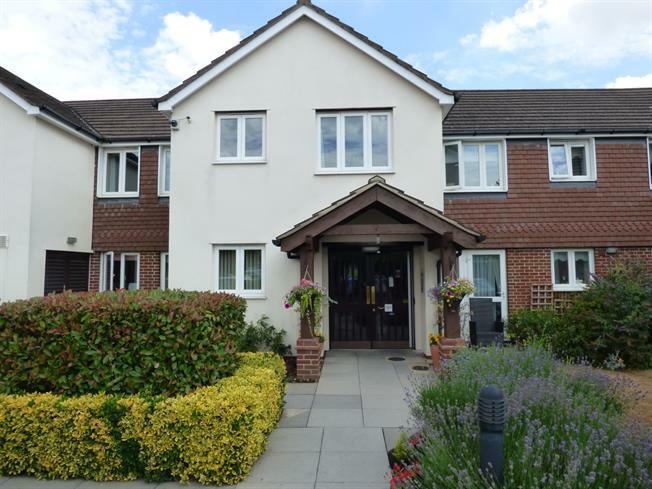 This one bedroom upper ground floor apartment is located within the popular Potters Court retirement development built by McCarthy And Stone set within walking distance to local shops and transport. The complex also benefits from guest suite, laundry room residents lounge, LIFT to all floors and communal gardens. The property comprises of Lounge, Kitchen, Bedroom & Bathroom. This apartment is close to communal areas including residents lounge with kitchenette, laundry room, overnight guest suite, communal gardens and residents/visitor car park. Communal Entrance -Electrically operated entrance door to be used in conjunction with key fob, entry phone system.